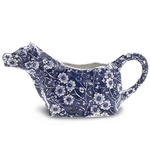 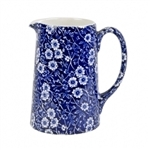 Blue Arden Cow Creamer 4oz. 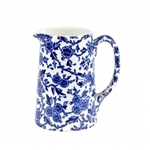 Asiatic Pheasant Cow Creamer 4oz. 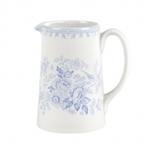 Blue Calico Cow Creamer 4oz.